The Best Gifts for a Mother-in-Law, According to Real Mothers-in-LawFor the woman you still don’t know very well, and will forever be trying to impress. 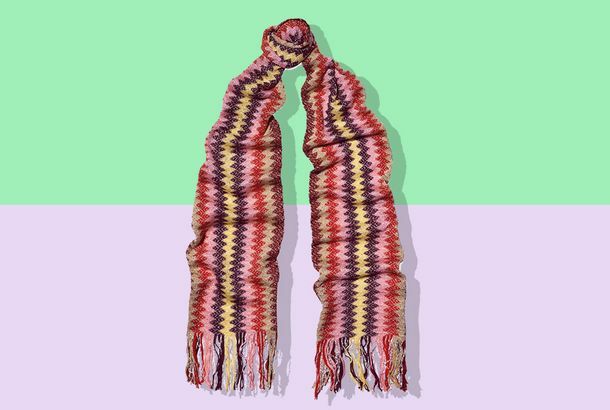 Deal of the Day: An 80 Percent Off Missoni ScarfIt’s $45. 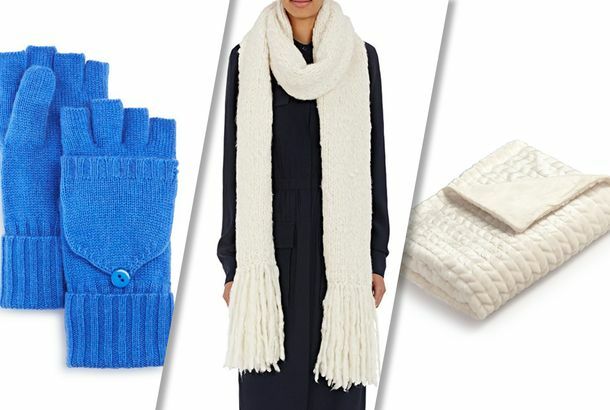 I Touched Everything at 5 Department Stores and Found the Softest GiftsTouching all the scarves and blankets and hats to find the coziest.